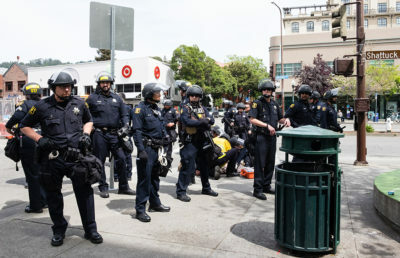 Berkeley City Council voted to keep the Berkeley Police Department enrolled in controversial police training program Urban Shield at a special meeting convened by Mayor Jesse Arreguín on Monday. The decision passed with a 5–4 vote, with Arreguín and Councilmembers Linda Maio, Sophie Hahn, Lori Droste and Susan Wengraf voting in support. After the vote count came in, a chorus of “shame” arose from the audience toward the council members. 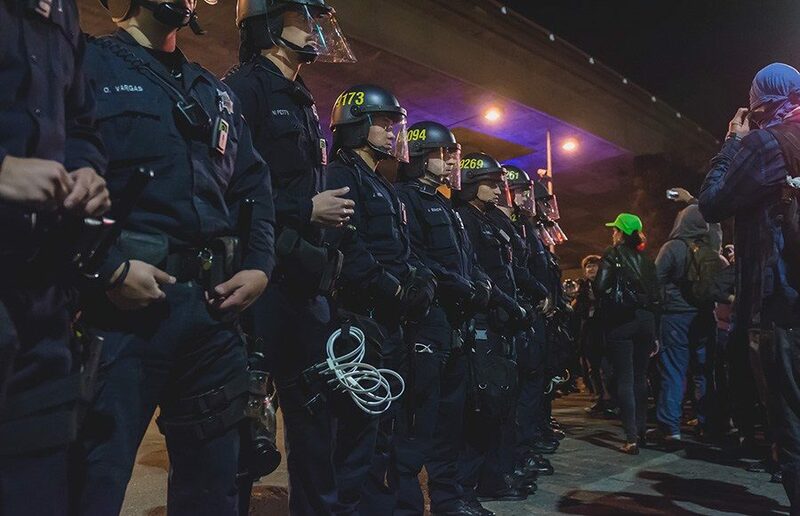 There has been public disapproval of BPD’s continued participation in Urban Shield’s training programs, which an ad hoc city subcommittee initially voted to discontinue in mid-June. 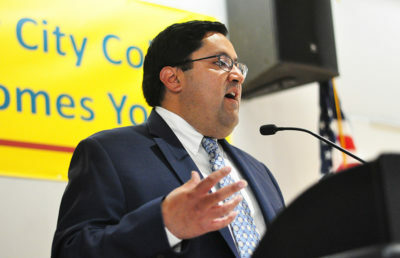 The decision changed after Arreguín rescinded his vote about two weeks later. Urban Shield is a disaster training program for emergency responders, such as police officers and emergency medical technicians. One feature of the training for police officers is bringing officers to a weapons vendor show so they can become acquainted with equipment they may use on the job. Also at the special meeting, the council voted in favor of submitting a list of recommendations to Alameda County regarding changes to Urban Shield. Among the 14 recommendations is that police under Urban Shield not work with Immigration and Customs Enforcement, or ICE, and that Urban Shield provide “full transparency” on what BPD officers will learn during the training procedure. 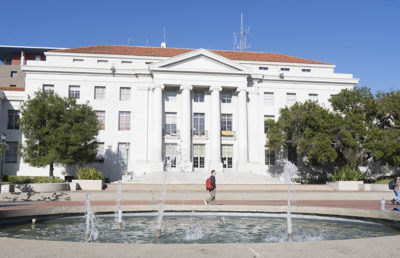 Staff writer Alexandra Reinecke contributed to this report.